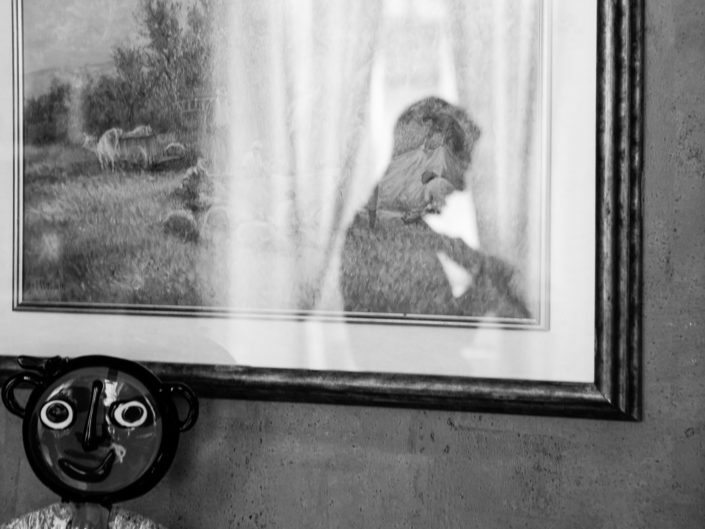 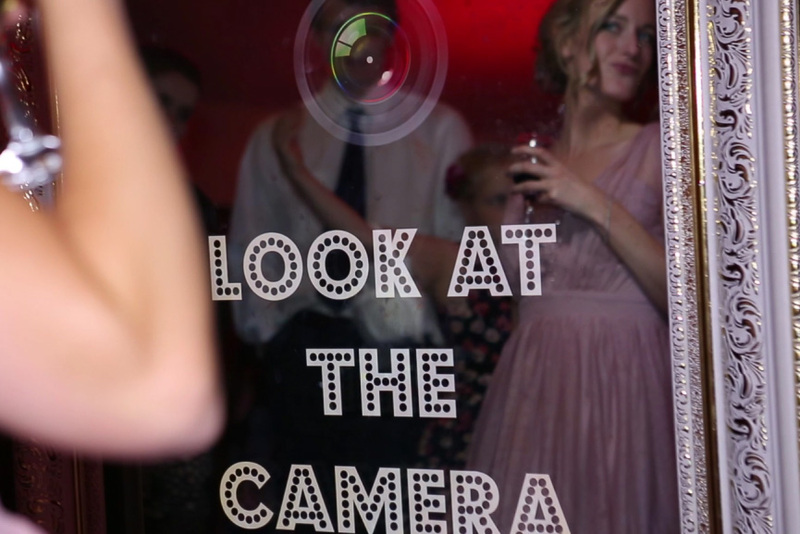 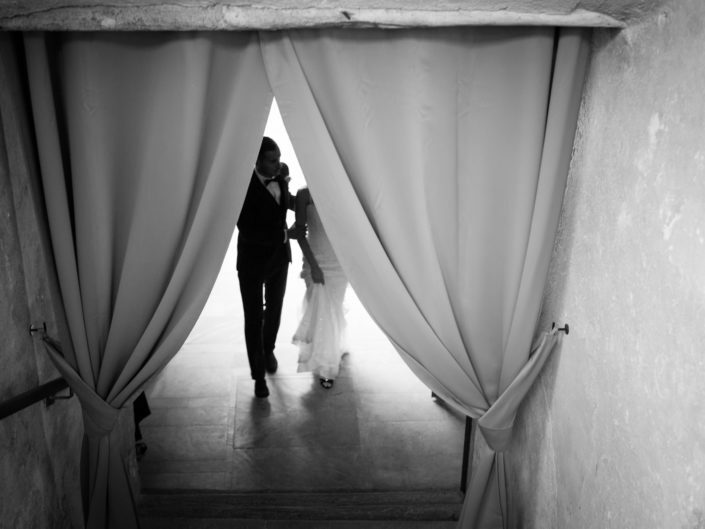 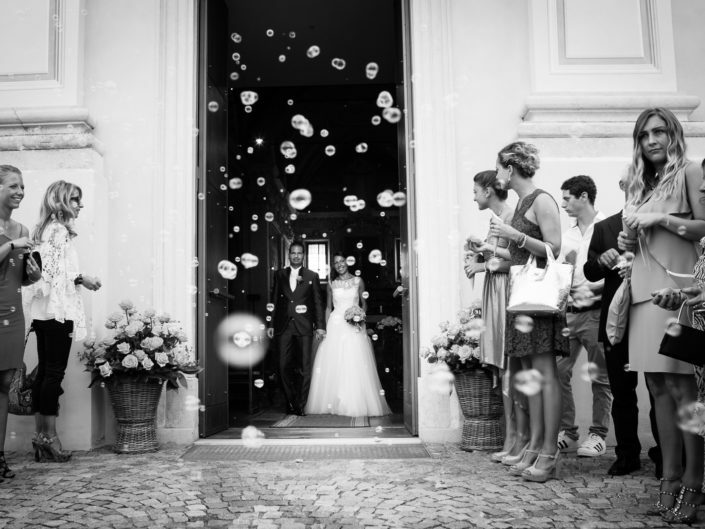 Alessandro Arena is an italian wedding photographer based in Milan, in the north Italy. 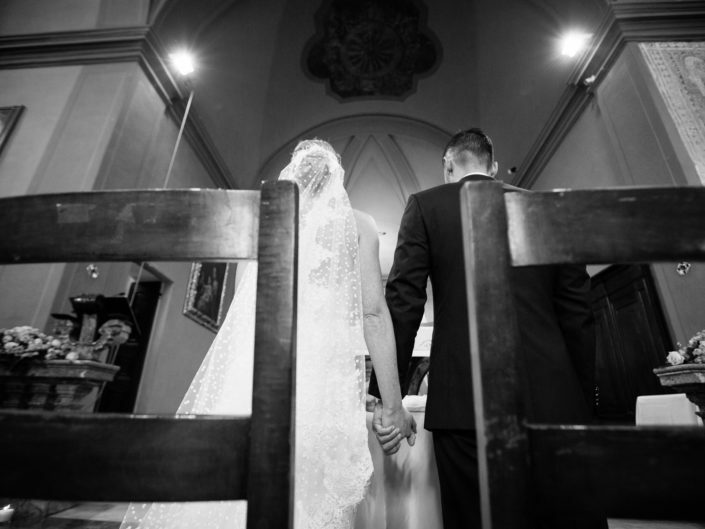 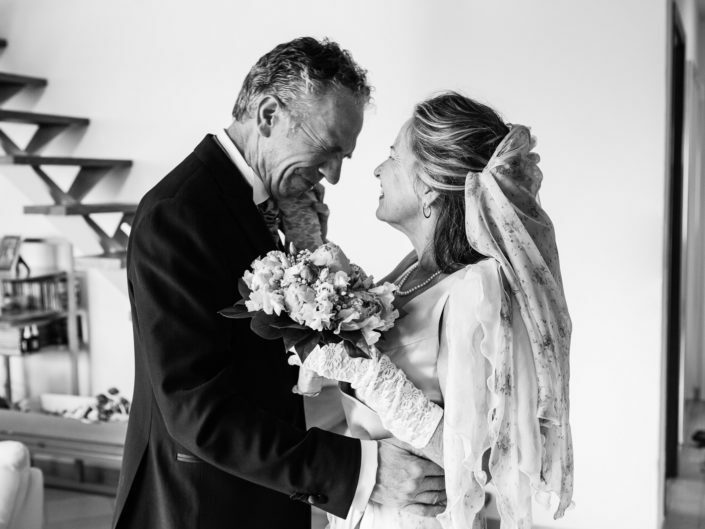 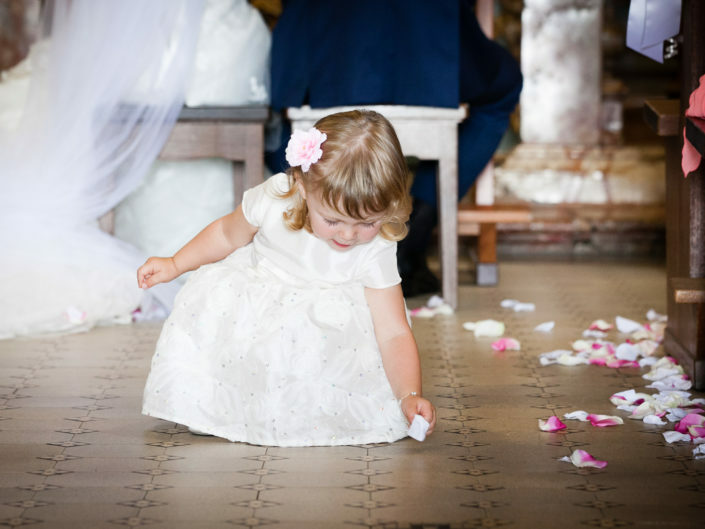 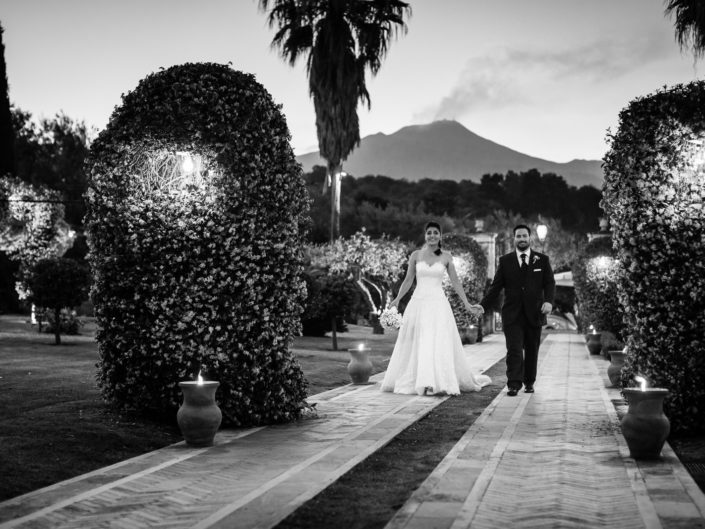 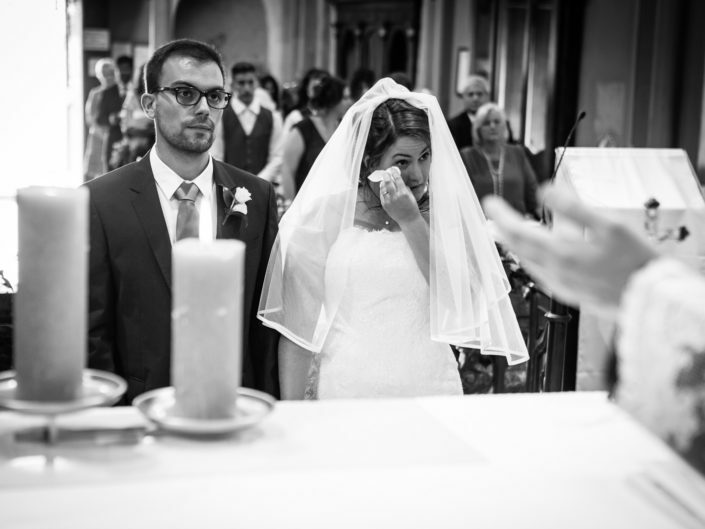 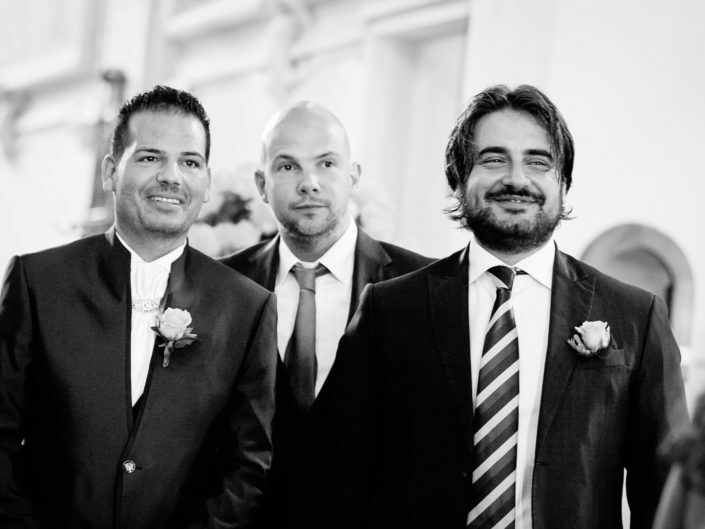 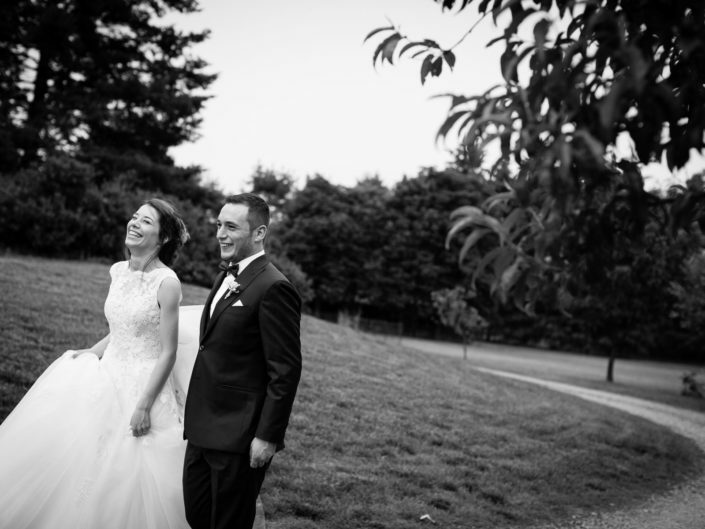 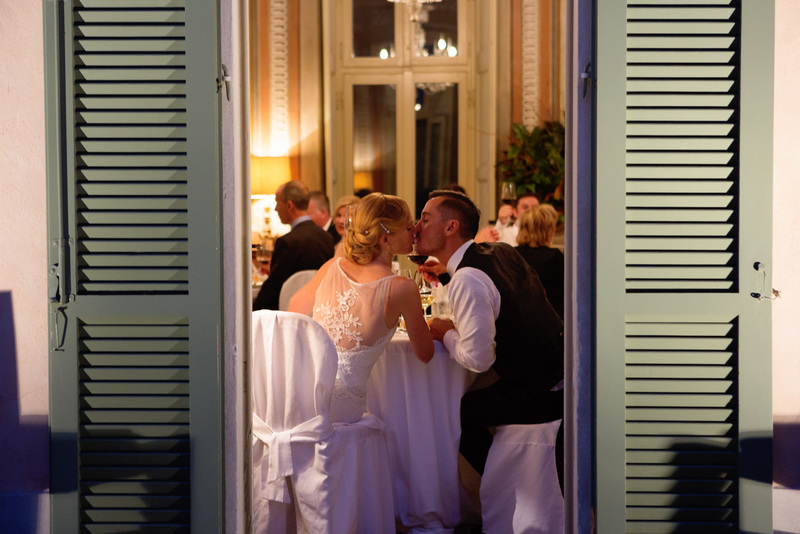 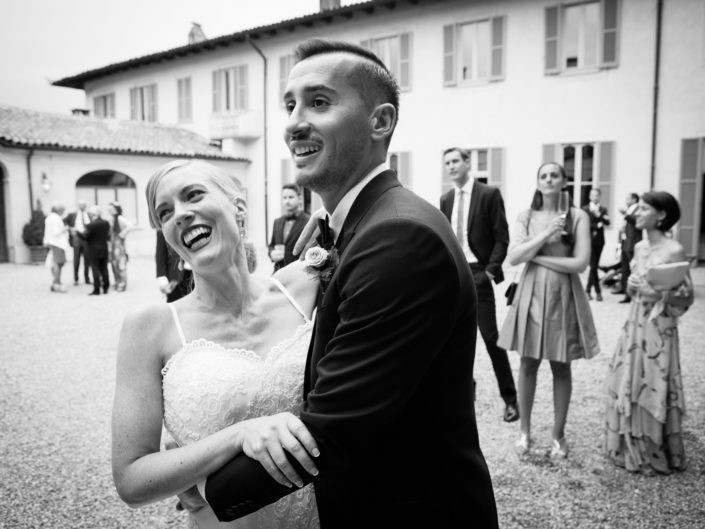 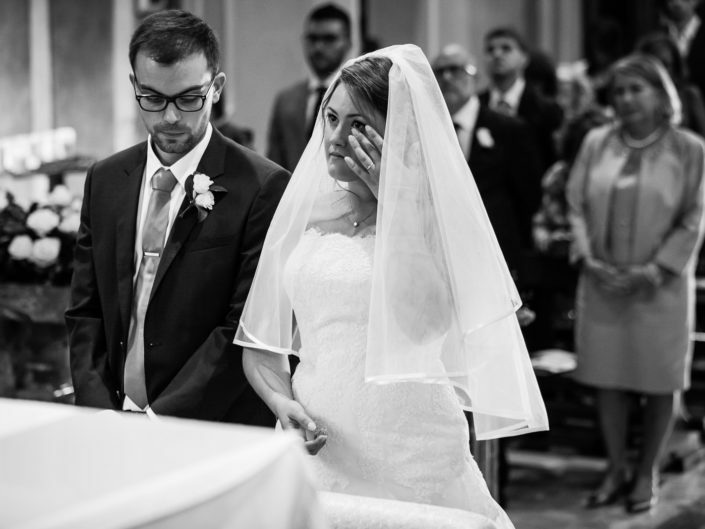 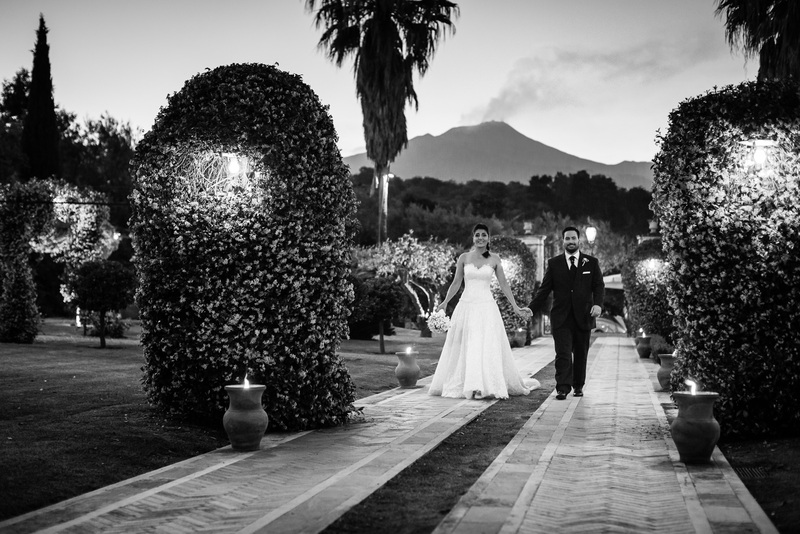 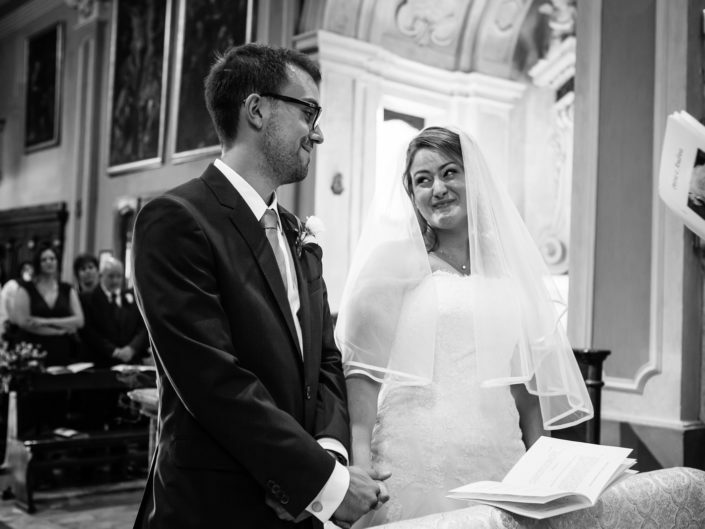 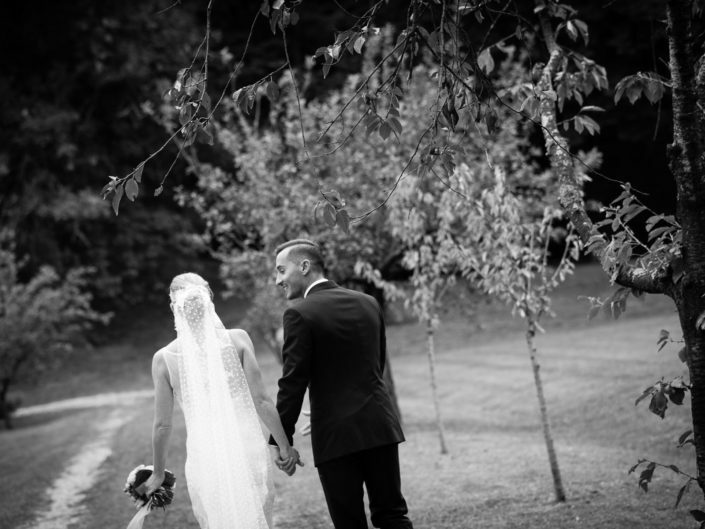 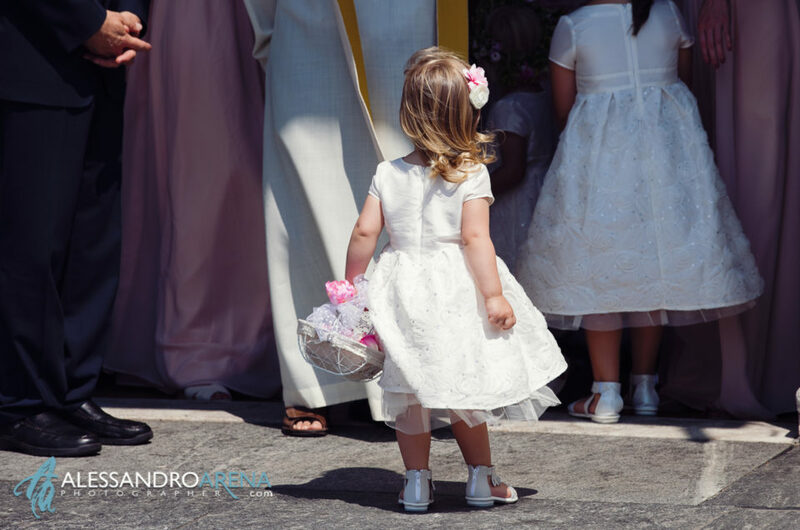 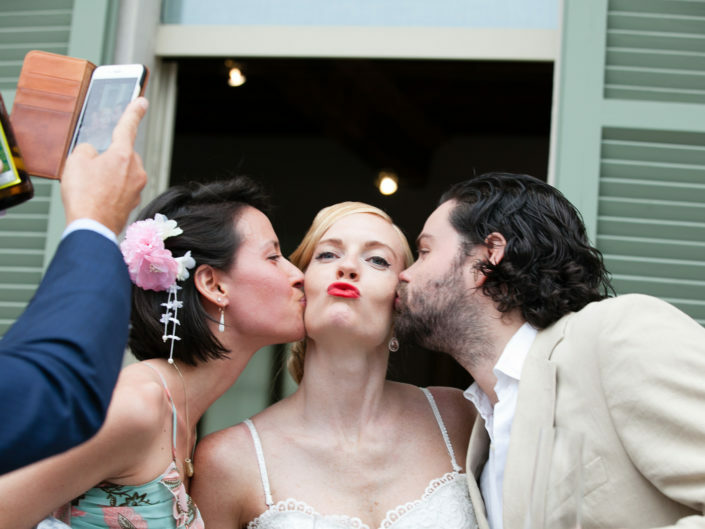 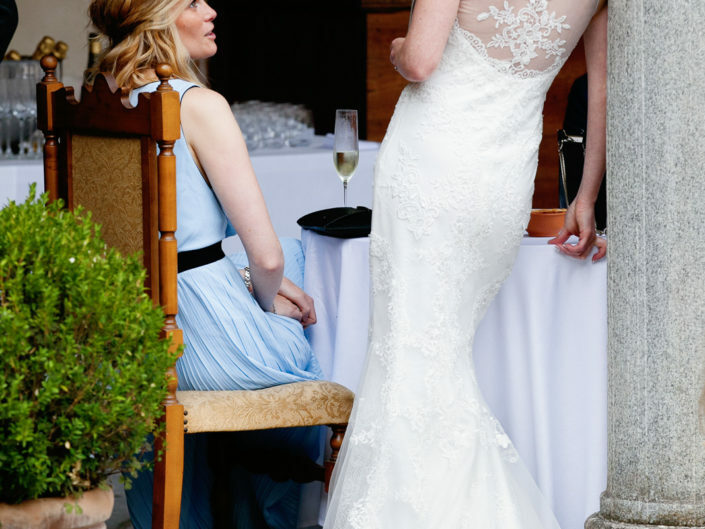 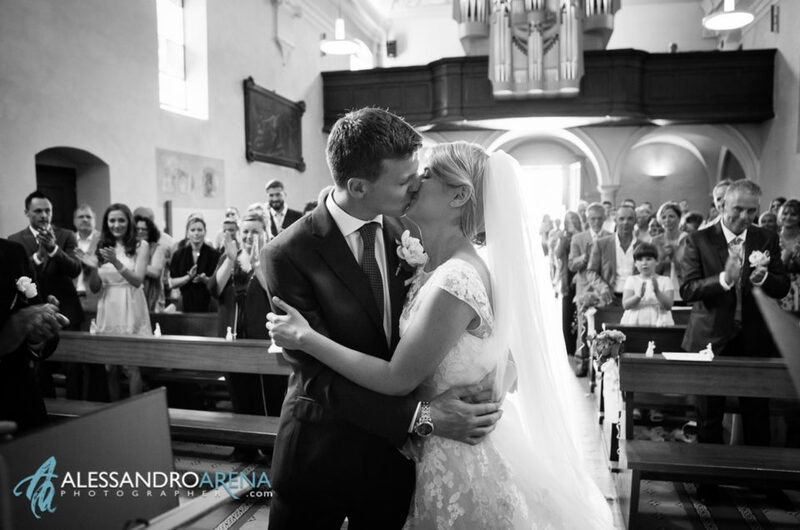 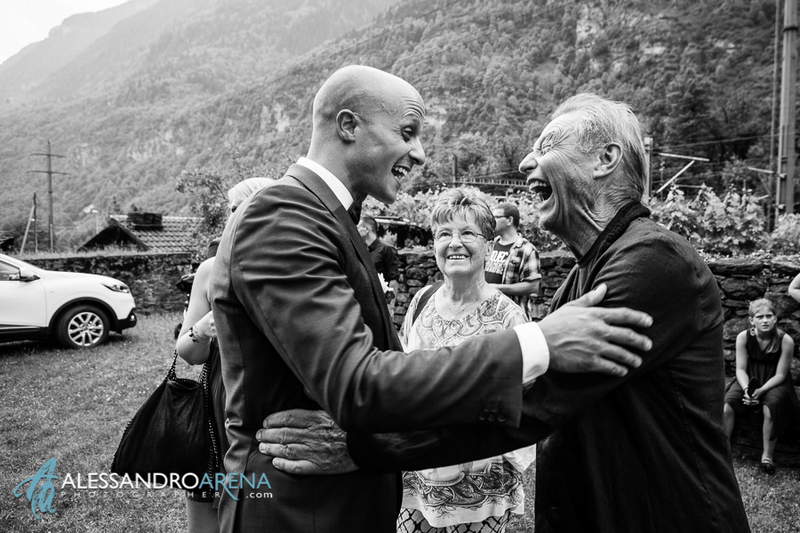 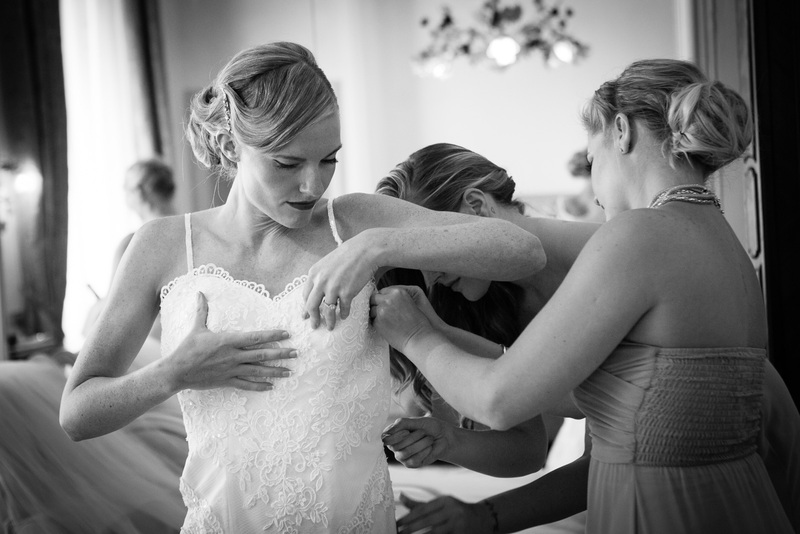 Creative and passionate about photography he has been operating in the Luxury events sector since 2006 offering stunning documentary, wedding and portrait photography across various locations such as Lake Maggiore, Lake Como and Lake Lugano. 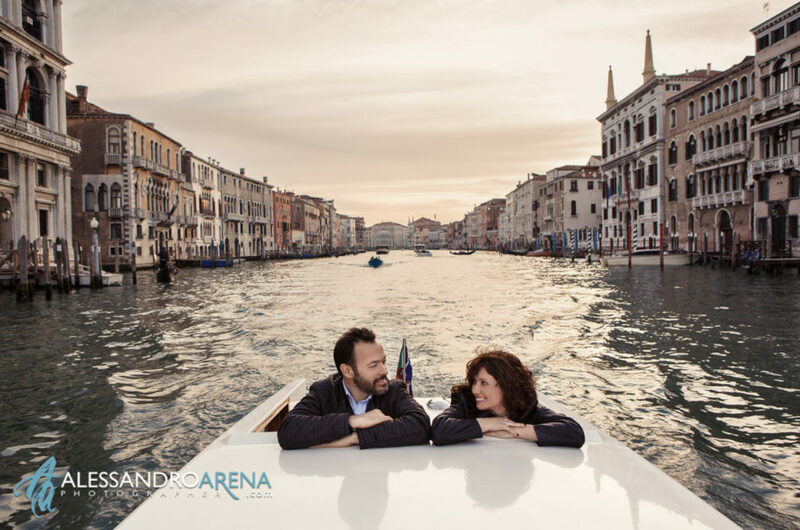 He is available to travel to other north Italy locations such as Verona, Venice and the Centre and the South of Italy location such as Tuscany, Naples and Sicily. 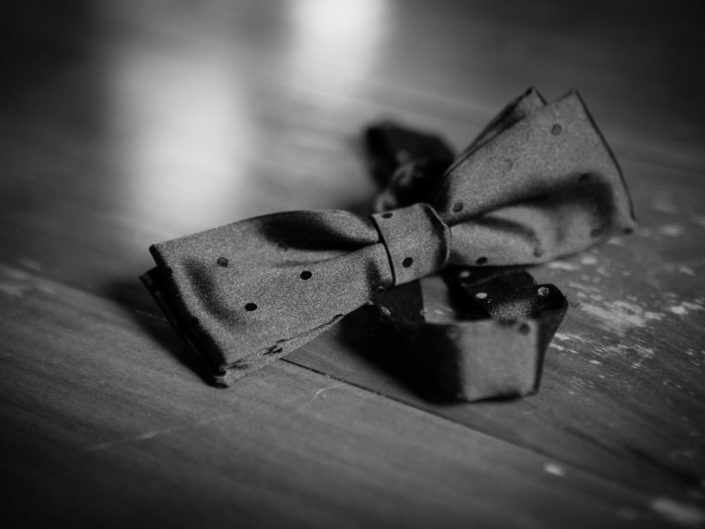 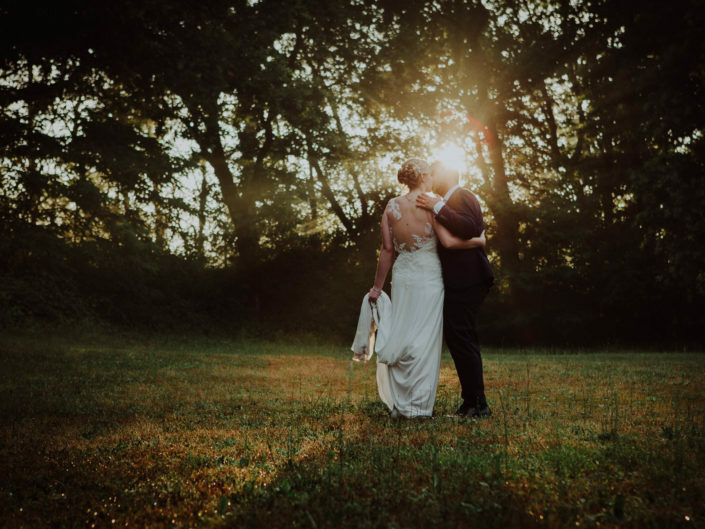 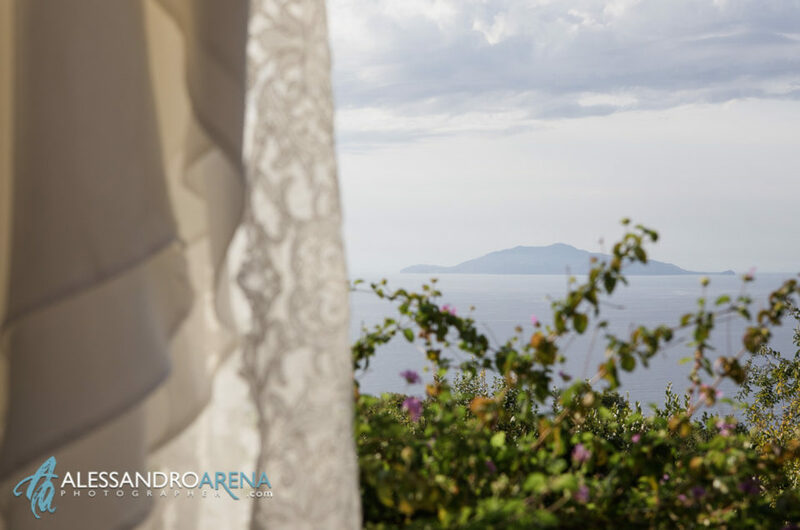 If you are looking for a creative, artistic and intimate approach, Alessandro’s timeless images will tell the story of your special day in a unique and captivating way.